Renault Formula 1 managing director Cyril Abiteboul insists it is not spending "stupid money" on Daniel Ricciardo, and that his acquisition represents good value, even if it is not yet ready to win. And while some have questioned the Australian's decision on competitive grounds, his deal was sweetened by him taking a major pay hike over what he was expected to get if he had stayed at Red Bull. 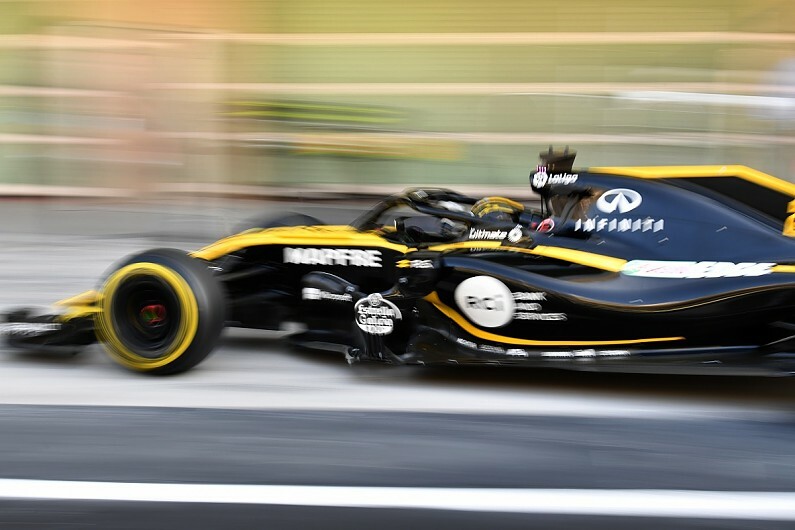 With Renault still in the building up phase and not expecting to challenge for wins until 2020 at the earliest, the extra cost of hiring Ricciardo could have been spent on further bolstering its staff or infrastructure. "There is a considerable financial commitment from Renault," Abiteboul told Autosport. "I would also like to say that the commercial arrangement with Daniel is extremely sensible and nowhere near what can exist elsewhere in F1," said Abiteboul.